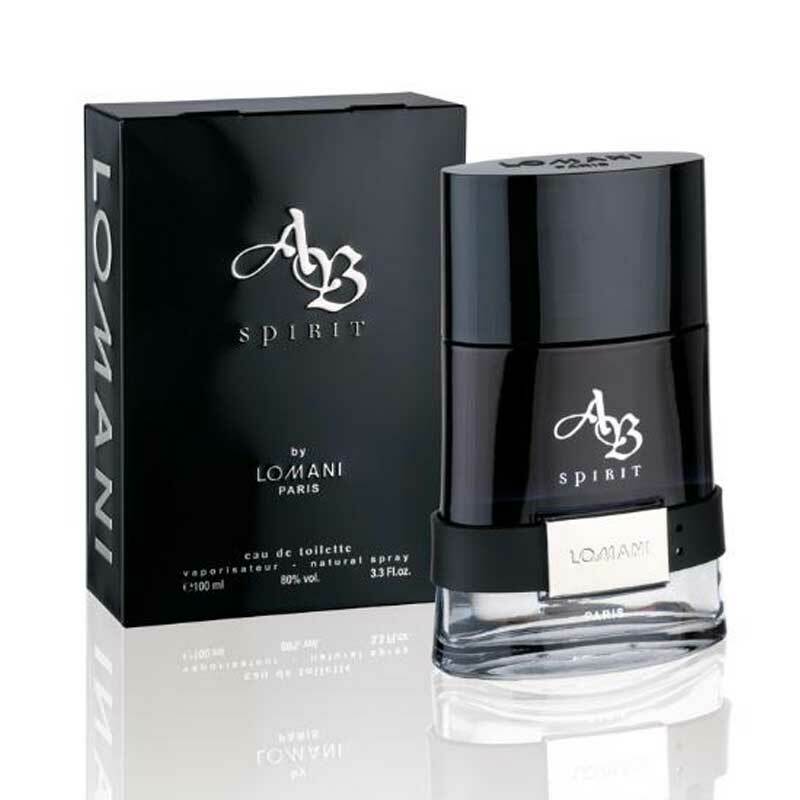 Lomani Lomani AB Spirit EDT Perfume Spray A powerful tonic freshness is expressed by the passion of bergamot and lemon. A surprising rose agreement mingles with masculine notes iridescent. Sensuality is made by precious wood, cedar, sandalwood, which indicates the presence of musk. The bottle is surrounded accessory, secret weapon of male seduction. Product #: Regular price: Rs.1950INR1099(Sale ends 01 January ) Available from: DeoBazaar.com Condition: New In stock! Order now! 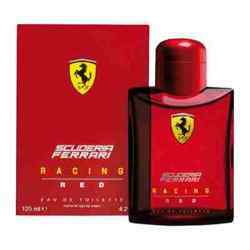 :Italian lemon, Sicilian bergamot & sandalwood notes. AB Spirit for Men "Find your way... Follow your spirit"... a sign of feelings and strong emotions... AB Spirit for Men is the new LOMANI Men’s fragrance, very masculine and sensual. 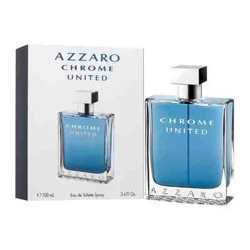 A fresh and powerful tonic expressed by the ardor of bergamot and lemon. A surprising blend of rose melted to the masculine notes of iris. Sensuality is bought by precious woods, cedar, sandalwood signed by the presence of musk. The bottle is belted by an accessory, a secret weapon of the male seduction. 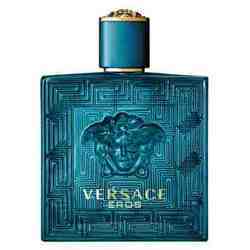 Its packaging square, black and shiny authenticates the signature of this resolutely masculine fragrance.